home : news and events : news : Great Lakes Seminar: What’s Happening to Lake Ontario? Great Lakes Seminar: What’s Happening to Lake Ontario? 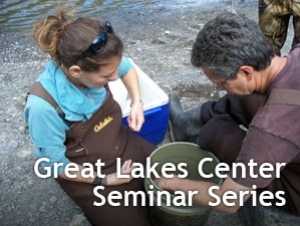 Researchers Lars Rudstam and James Watkins will present “Lake Ontario in Transition: Insights from Combining U.S. and Canadian data sets” as part of the Buffalo State Great Lakes Center Seminar series. Their presentation will take place on Thursday, November 8, at 12:15 p.m. in Classroom Building B118. 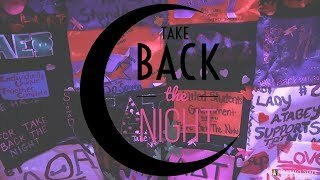 The campus community and the public are invited to attend. Rudstam is a professor in the Department of Natural Resources at Cornell University and director of the Cornell Biological Field Station, where Watkins is a research associate. Currently, extensive surveys for each Great Lake occur on a rotating five-year schedule with the next such effort in Lake Ontario in 2013. Data collected in 2003 and 2008, together with other U.S. and Canadian data sets, reveal a lake in transition with declines in epilimnetic zooplankton, large changes in zooplankton community composition, and increases in deep chlorophyll layers. This vertical restructuring of the lake is associated with increased water clarity, in turn the result of decreases in nutrient loading since the 1980s and mussel grazing. Lake Ontario is becoming more similar to the upper Great Lakes but with important differences as the lake furthest downstream receiving most of its nutrients from Lake Erie. Watkins and Rudstam will present these changes and discuss implications for hypotheses regarding ecosystem change from the upper lakes as well as implications for management.